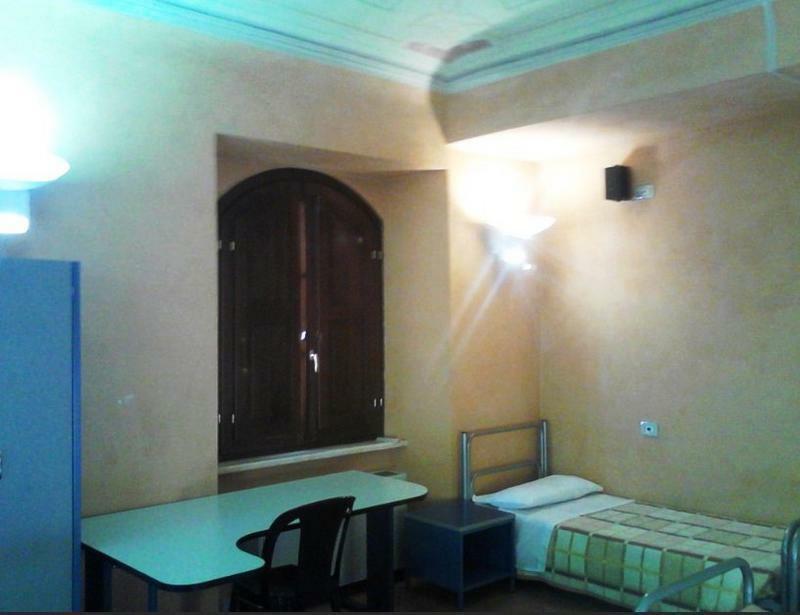 Managed by Cooperativa Meridiana from 04 June 2012, the Ostello Asilo Ricci isl located in the center of Macerata, 5 minutes walk from the Arena Sferisterio, the Duomo di San Giuliano and the University of Macerata and offers private rooms and dorms with air conditioning. The toilets are at ground level, adjacent to the rooms, equipped with showers and soap dispenser. To serve the booking deposit, you pay the accommodation in advance or on arrival night to night, we accept cash or major credit cards and debit cards. The restaurant also serves wine and culinary specialties of the Marche for lunch and dinner. 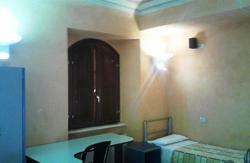 By train: Macerata train station, just 900 metres from the Asilo Ricci Hostel. By car: Autostrada A14, exit 'Civitanova Marche', and follows Macerata.